Expert answers: How do I go about proving to HMRC that tax has been deducted? Readers Question: Just completed my first “job” as an LTD company, providing professional services. The work was done over a 4 month period in New Zealand and my invoice was submitted to a 3rd party UK agency, net of 15% New Zealand tax. How do I go about proving to HMRC that tax has been deducted and also how to pay the balance of 4% tax owing? Expert answer: The expert is Mike Phillips from Its International, providing an explanation of the international tax differences. 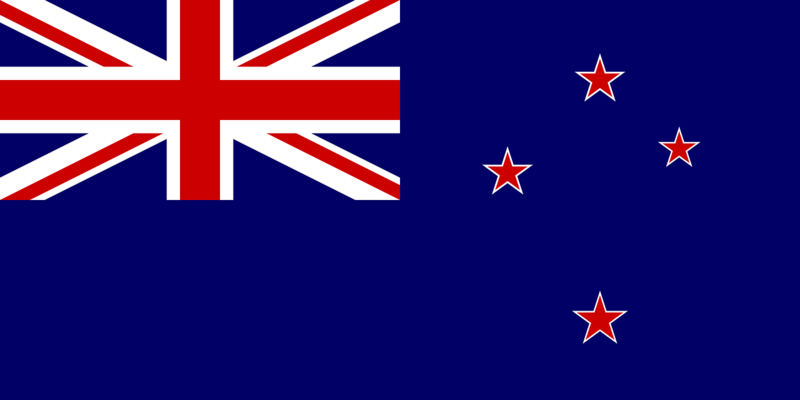 You carried out a fixed-term contract in NZ (New Zealand) through your UK limited company. I presume you lived and also worked in NZ for less than 183 days in a 12-month period. This scenario makes you non-resident, liable for NZ income tax on your NZ-sourced income as the employee of your company. However, as the director, you may have been directing the company and managing it on a day-to-day basis during your stay in NZ. This could mean your company has a permanent establishment in NZ requiring it to register its presence there and potentially to submit a corporate tax return to the NZ tax office. Did you take advice from a regulated UK accountant and an NZ accountant before taking the contract? For example, how was the 15% NZ tax deducted by the agency? If it is offsetting its own withholding tax liability this could become a double benefit to them, at your expense. How can you be certain their deduction is mitigating 15% off your company’s liability? This sounds unusual. Your question raises many more questions which are best covered through a direct face-to-face discussion. If you wish to discuss further feel free to get in touch. More on ask the experts and limited company tax.